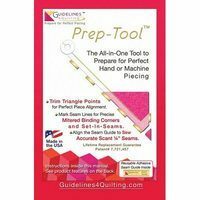 Cut your fabric faster and more accurately with a Guidelines 4 Quilting, Quilt Ruler Upgrade Kit. 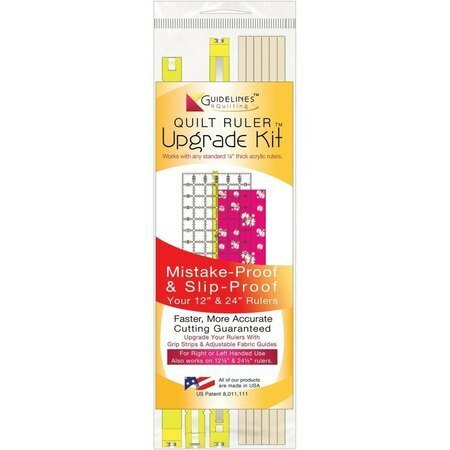 The Quilt Ruler Upgrade Kit includes two fabric guides and six grip strips that you can attach to any 12" and 24" ruler. 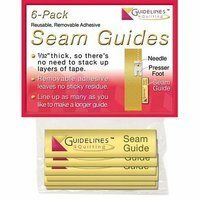 The fabric guide paired with the grip strips makes your ruler's mistake proof and slip-proof. 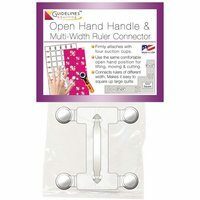 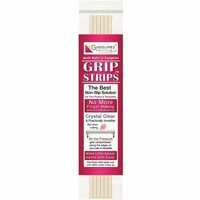 Extra Grip Strips are available separately for you rulers and templates. 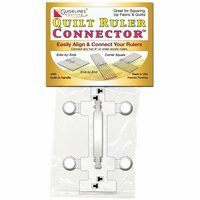 The Quilt Ruler Uprage Kit is made in the USA.